Louis van Gaal is caught between two old proverbs. One warns “you can fool some of the people some of the time…” and the other “you can’t please everyone.” Both sayings are true and a gaffer’s relative position between the pair is a valid measure of his performance. Of late I think I’ve been rightly critical of his stance on David de Gea and the B.S. he’s been feeding the public regarding the failure to sign Pedro. I’m a long way from calling for the Dutchman’s head though. In fact I believe he’s doing the job for which he was hired and doing it well, and that a lot of the grousing about his system and selections are just that. 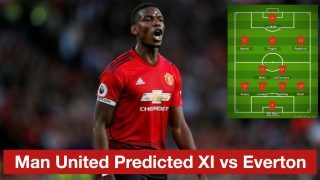 Below are his flawed positions on two of the key problems which have beset United in the season’s opening weeks compared with the (I think) somewhat unreasonable rumblings from supporters and media. 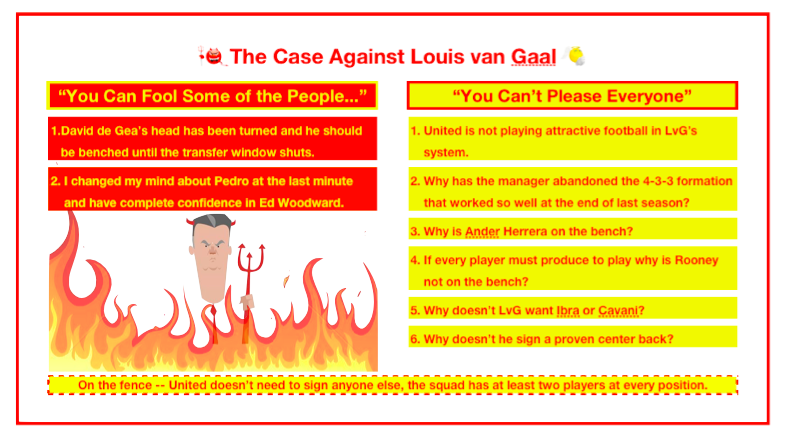 Let’s start with Van Gaal’s positions on the two Spaniards who, for different reasons, are not featuring for the club. Neither makes sense to anyone with an ounce of sense in their head. First there’s the mess in goal. Luckily for the manager the fact his unproven defense is showing signs of cohesion means Sergio Romero has been largely untested between the sticks. The Argentinian hasn’t been asked to make more than one or two saves in the four meaningful matches United has played—knock on wood for this evening’s second leg in Brugge. Yet even if Chris Smalling and Daley Blind continue to forge a strong partnership it doesn’t preclude the club’s need for a top goalkeeper to meet its ambitions. Which begs the musical question where have you gone David de Gea? Louis van Gaal’s answer is the player’s head has been turned so he can’t be trusted until the window closes. I’ve noted why that is codswallop many, many times. Probably too many. If you’re still not convinced, though, look no further than Goodison Park. John Stones is a blossoming young star who has played just one full season for Everton whereas de Gea should be entering his fourth with United were he not being treated—and dressed—like a mischievous school boy. Increasingly sizable offers have been made for Stone’s services but Real Madrid has yet to formally inquire after de Gea. The Toffees center back is three years the younger and has not experienced a major transfer saga. The Spaniard has, having made the move from Atletico Madrid to Old Trafford. Yet Roberto Martinez has been rewarded with effort and brilliant play for his trust in playing Stones while defiantly refusing to sell him. It’s a complete mystery why Louis van Gaal believes his three-time United player of the year has suddenly misplaced his professionalism despite his greater experience and maturity. Louis expects supporters to take it on faith that de Gea has rebelled. In the face of everything we know about the player it’s like asking us to believe dinosaurs are extinct because Noah couldn’t build an ark large enough to bunk them with all the elephants, hippos, rhinoceri and duckbilled platypuses. In other words it’s a fairy tale. Speaking of fairy tales there’s the Dutchman’s about face on former Barcelona and current Chelsea darling Pedro. Again I’ve ranted about this elsewhere so I’ll just sum up. Yes Pedro fits the profile of the speedy, creative attacker Van Gaal seeks but no he was not interested in him. Not even though the right side of attack is the weakest position on the club’s roster. Uh huh. The truth is something closer to Pedro needing the promise of playing time which Van Gaal stubbornly refused to give. In both cases the manager seems to be making the point that no one at the club is bigger than him. This may seem acceptable to some who remember Sir Alex Ferguson’s ironfisted rule. There is an important difference between not being bigger than the manager and the club however. Playing de Gea and signing Pedro certainly seemed in the club’s best interest if not Van Gaal’s. Is massaging his ego sufficient grounds to hand Van Gaal his walking papers? Until the results prove it to be a fatal mistake probably not. Fergie certainly massaged his ego now and then. So what about the questions outsiders have been asking? Is United playing attractive football in the current system, with the current players? They certainly have been bossing possession although they have little to show for it. 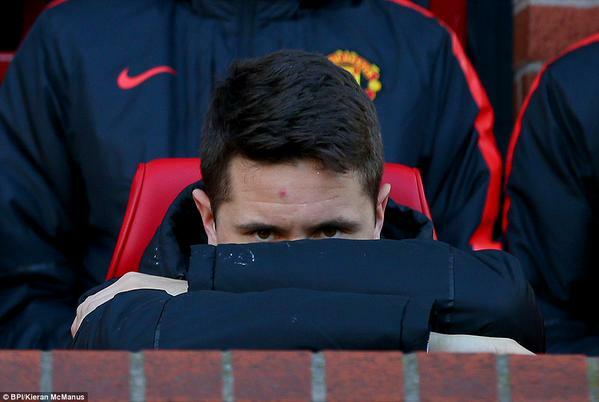 Perhaps inserting Ander Herrera will give them a little more flair. The problem is past history suggests it will open up the middle for the opposition as well. 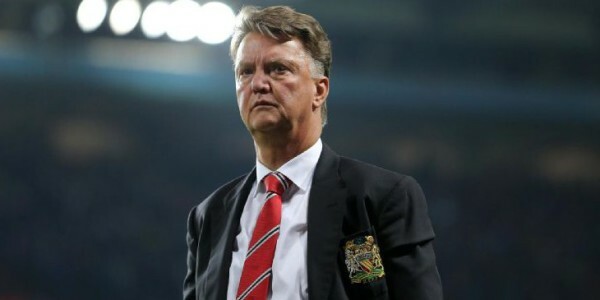 A more pertinent question is whether United hired Louis van Gaal to merely return to the top four or to win trophies? The old adage about goals winning games and defense winning championships is true. If all United fans desired in the wake of the David Moyes speed bump was to return to playing with style they should have lobbied the club to hire Arsene Wenger. Van Gaal may not be concerned about his players’ happiness but he is building a team that can win when the goals aren’t coming. Yes but the goals were coming when the team played a 4-3-3 last year? Why hasn’t Van Gaal stuck with that? Again the answer might be the club left themselves more exposed at the other end when they adopted an aggressive, uptempo style. Running and gunning is fine against Villa and Burnley, and even against a weakened City side, but it will backfire against teams like Chelsea, Arsenal, this year’s Liverpool with Benteke rather than Balotelli, and City with its new, improved back line. 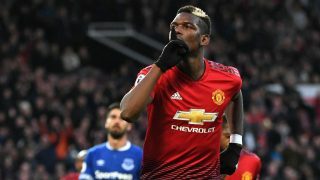 The United manager rightly prefers his players prove they can be responsible defensively before allowing them to show off their attacking skills. Fair enough but if everyone has to hold up their end why is Wayne Rooney still starting every match? He has yet to score and doesn’t seem to fit van Gaal’s system. Worse he has logged so many games he may have nothing left in the tank. More codswallop. At twenty-nine Rooney has played five hundred thirty-two matches for club and country in his senior team career, but at twenty-eight Lionel Messi is only fifty-nine matches behind. Healthy for most of last season the Barça forward played fifty-seven matches. No one is suggesting Leo’s running out of gas. Far from it, and La Liga or not, the diminutive Argentine is constantly targeted for rough treatment by opponents. Rooney isn’t scoring consistently like Messi but then he has always been a streaky player. Last season he had an eight-match drought coming out of the holidays. In 2012 he struggled similarly at the opening of the season. In 2010 he went over eighteen hours without scoring during one stretch. The current ten-game dry spell is nothing new. As the narrowly offside effort against Newcastle promised he will score eventually. In the interim Memphis and the other attacking players need to learn to move into the box when he comes back to win the ball. But should he be coming back to win the ball in Van Gaal’s system? Perhaps Cavani or Ibrahimovic would be better suited to the position and Rooney could go back to a supporting role? This one is wrong on so many levels. First the midfield is already crowded without cramming Roo into the mix. Second Edinson Cavani plays his best football on the left side of the pitch. With Memphis, Ashley Young, and Rooney, United are already listing to starboard. Third Paris Saint Germain have no interest in letting the Uruguayan go. Zlatan they would sell but then you would be back to shoehorning Rooney into the midfield. As well Ibra is another player who insists on tracking back when he is not getting the desired amount of service. When you factor in everything else Rooney brings to the table including leadership and Premier League experience neither of the two PSG stars would be an upgrade. Okay but what about center back? Surely United needs a strong leader in front of goal? They do but with every match of the young season Chris Smalling has been making an increasingly loud statement that he is that leader. The ex-Fulham player is beginning to show some authority in the box, not to mention confidence on the ball. Can you say second coming of Rio Ferdinand? 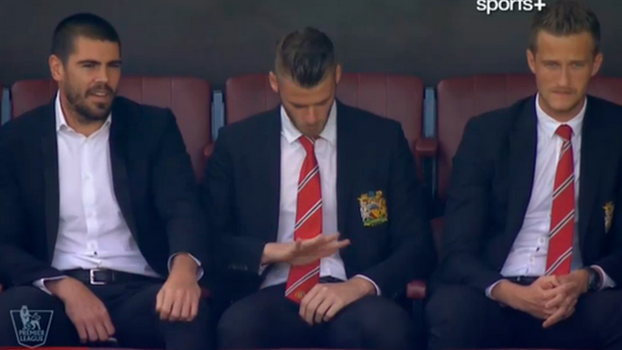 Likewise Daley Blind has begun to read the game very well. The young Dutchman, who hasn’t played at center back since early in his Ajax days, broke up a handful of Newcastle forays last Saturday. Settling on a pairing and allowing them to establish the next great United partnership is a much better choice than shuttling in Marcus Rojo, Phil Jones, and Jonny Evans, the latter of which looks to be on his way out. For the sake of continuity when Rojo and Jones are healthy their playing time will hopefully be limited to cup matches. So you’re buying into Van Gaal’s line about having two players for every position then? Well yes and no. 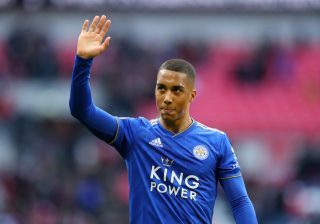 United do have cover at every position on the field but, other than acquiring a replacement for De Gea if he is sold, there is just one position where I think a better player is needed. Adnan Janujaz hasn’t convinced on the right side. The secondary options aren’t great either. Juan Mata hasn’t the pace to move to the outside, Ashley Young is better cutting in from the left, Antonio Valencia hasn’t the pace, and while Jesse Lingard is lightning fast he’s unrefined. Pedro would have been a brilliant addition at a fair price and I can’t fathom why Van Gaal would not tell him the job was his to lose. With the Spaniard at Chelsea there’s no readily identifiable alternative to Janujaz on the market. The tabloids continue to link the club to Lazio midfielder Lucas Biglia. The Argentinian was primarily used as a defensive replacement in last year’s World Cup, however, and his 2014-15 highlight reel almost entirely consists of near misses, cheap fouls, and diagonal crosses from the left side. A more interesting link was Dynamo Moscow number nine Aleksandr Kokorin. The Russian is right-footed, mobile, can pick out a pass, and score. 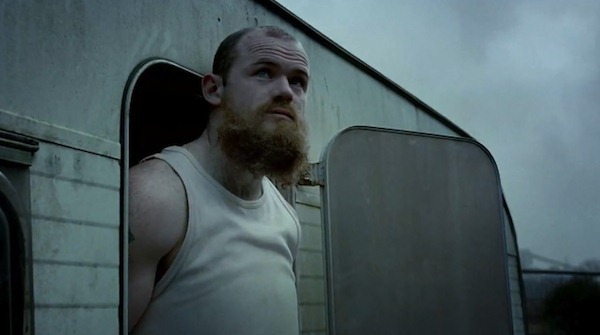 Essentially he’s a taller, elegant, less balding version of Wayne Rooney. If he were willing to play on the right he might be effective. There’s no question he could play in cold weather either. In either case it’s very late to be bringing in another experiment. 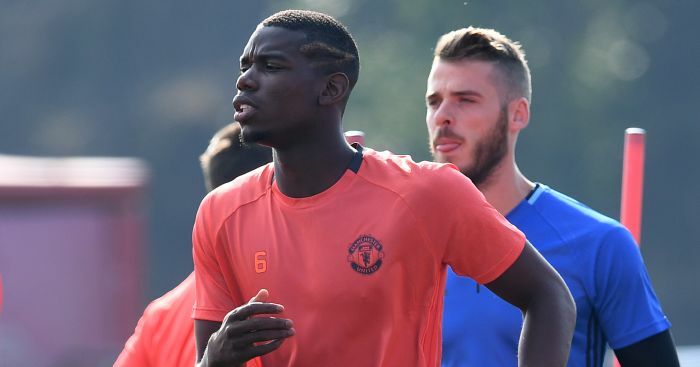 Van Gaal famously said he’d only sign another attacker if he was the best in the world. Pedro wasn’t and there isn’t anyone close to him, much less better. Until January then it looks to be Janujaz or bust. At the end of the day I don’t think you can hang Louis Van Gaal for being one player shy of a complete squad entering the second season of a comprehensive rebuild. 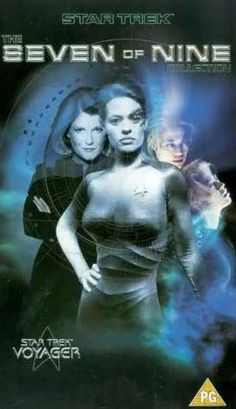 The club is doing a Jeri Ryan three matches into the season. 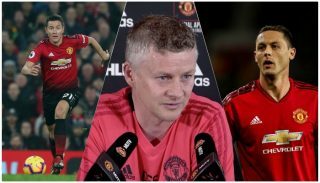 The back line is taking shape, the midfield, formerly the squad’s weak link, is overflowing with options, and early indications are Memphis Depay was an excellent buy. If the de Gea situation goes completely south, Sergio Romero fails to take command, and the club find themselves outside the top four come the winter window then Van Gaal should be held accountable. At the moment however he is far closer to not pleasing everybody than to not fooling anyone.